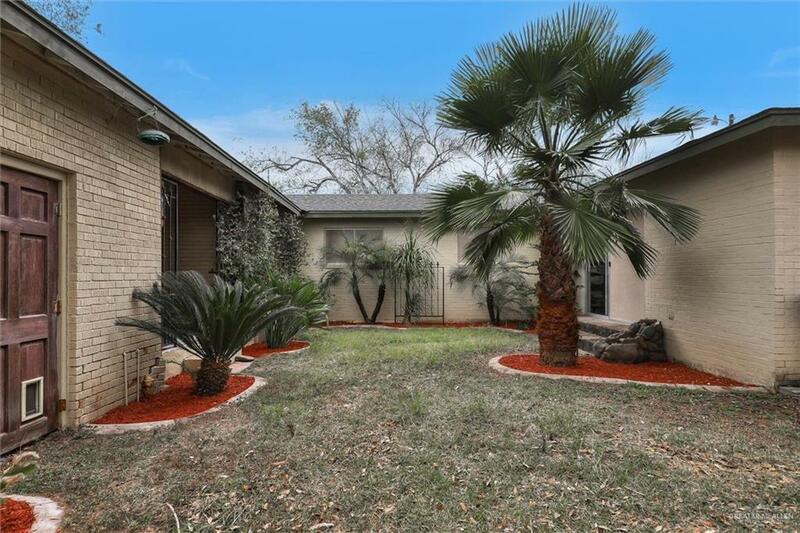 Large, open floor plan in Highland Park neighborhood inside 10th Street and Pecan.Close to schools and shopping in the heart of McAllen.Recent conversion allows for 2 separate full kitchens and living areas. 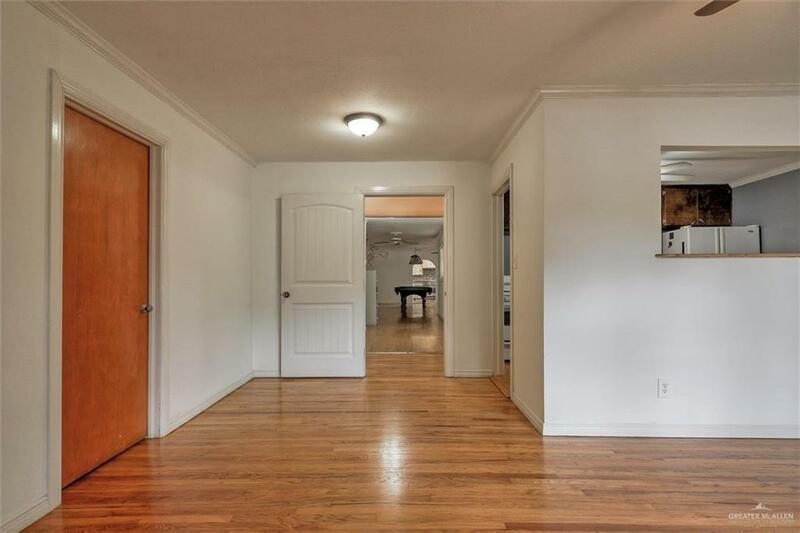 Ideal for parents and college age child, or parents and their parent(s) to live together.3 full bedrooms, 2 baths with new 1/2 bath off of kitchen area.Massive family room with hard wood floors and tile throughout. Large oak trees in front and back. Jacuzzi in backyard.Come by and see! 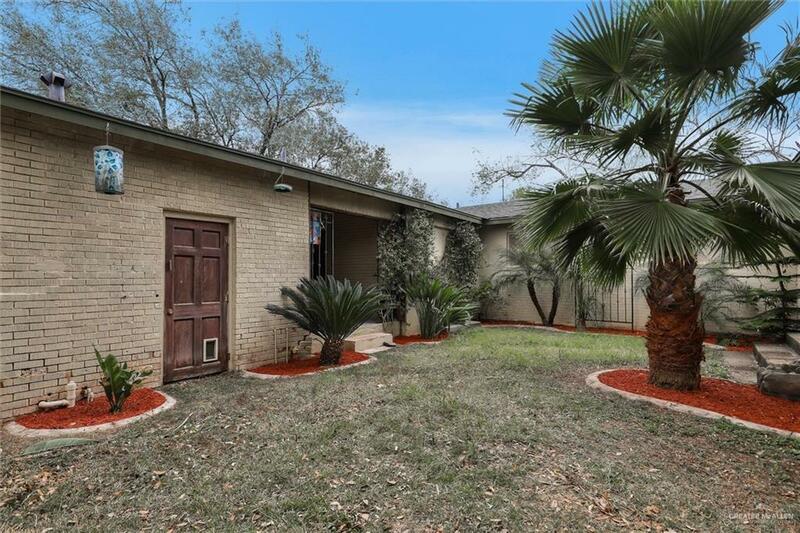 Listing by Mathew Anderson of Home Bay Broker Tx.